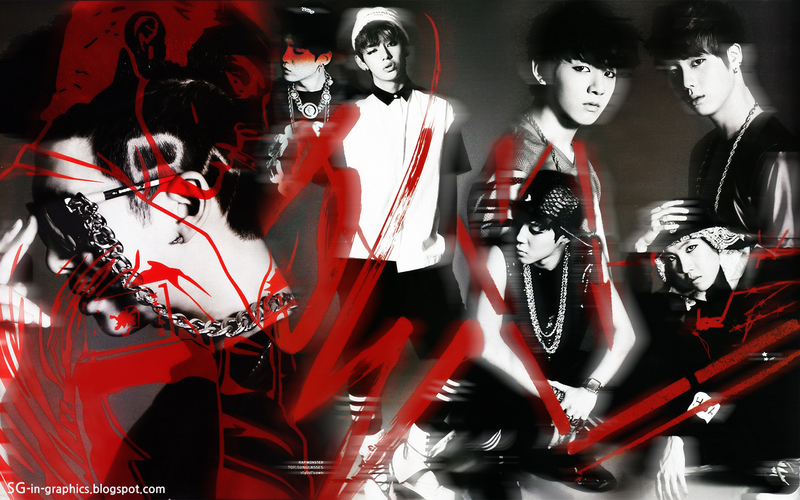 ♥ Bangtan Boys!~ ♥. . HD Wallpaper and background images in the 防弾少年団 club tagged: photo bts soul-dragneel. This 防弾少年団 wallpaper might contain アニメ, 漫画, マンガ, and コミック.